Puppies and kittens: scientifically proven to be the cutest bundles of energy in the world! But while they’re running all over the house, bouncing on the furniture, and climbing up your leg, you might wonder where exactly they get all that energy. Well, the answer is simple — food! Providing a lifetime’s worth of wholesome nutritional choices for your pets, however, is no longer as easy as it sounds. In light of the recent (and very extensive) pet food recalls, many concerned owners are making the switch to all-natural foods for their fuzzy friends. 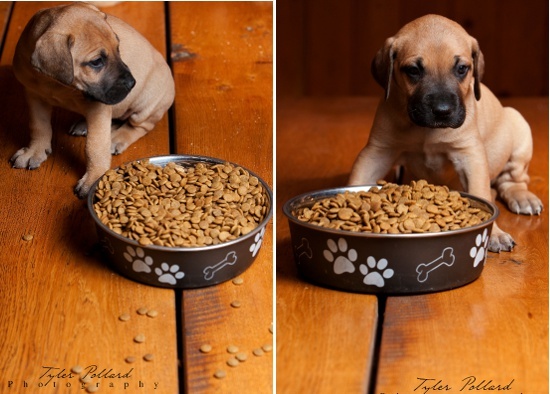 Puppies and kittens are often special cases, requiring far more protein and nutrients than their aged counterparts, so choosing the right kibble for your young pet can be a bit tricky at the best of times, let alone when changing to an all-natural brand. Luckily, there are natural food options in the world designed with your young pet’s growth specifically in mind. Orijen, an Alberta-based company, prides itself on only purchasing its ingredients from the immediate surrounding farmlands. Distributing to Canada and the States, Orijen’s motto is that your cat or dog, despite its domestication, is still biologically built as the hunter it was a thousand years ago. As such, Orijen produces a dry food that mimics the nutritional content your pet would find if it were out in the wild. Such ingredients include free-range chicken, turkey, and duck, as well as eggs and wild fish from nearby lakes. It has no plant oils, no grains, and no other overly processed ingredients that have been pressed through a machine, ensuring your pet receives only the best. Natural K9 Supplies, and on-line distributor in Florida, offers a wide selection of both dry and canned foods for dogs of all sizes. Natural K9 follows all of the high standards associated with all-natural pet foods, while boasting an impressive line-up of products. Along with standard wet and dry foods, there are also freeze-dried, baked, and dehydrated options offered; not even mentioning the grab-bag of assorted doggie treats. If variety is the spice of life, Natural K9 is one hot tamale! Canidae and Felidae food lines offer a range of different organic foods for both dogs and cats. From simple all-stage-of-life dry foods to premium diet and senior pet foods, Canidae and Felidae offer everything your pet could need from their offices in California. Along with their food products,they also produce nutritious gourmet pet treats so that you can spoil your canine or feline with some holistic goodies. A puppy or kitten can bring fluffy joy to anyone. Their scampering (and now well-fed) antics bring smiles to everyone in the immediate vicinity as they grow and explore the world around them. Now that your young friend is properly nourished with wholesome bits of kibble, you can spend some real worry-free quality time with them — that is assuming you can catch the little balls of energy! Sit. Stay. Stay! Good reader! It can be hard enough to get people to listen to you, let alone your dog. So what chance does that little puppy have of understanding what you mean when you say ‘sit’? “Just think, you go to a foreign country and you don’t understand some sport at all, you’ve never seen it played, you have no idea and someone’s trying to show you how to do it.” That is how Sarah Wilson, Master Dog Trainer and author of numerous books including My Smart Puppy (Grand Central Publishing, 2006), describes what it’s like for dogs during training. Your job is to eliminate confusion for your puppy so they can learn to the best of their abilities. An example of a touch game from My Smart Puppy is the placement sit. It’s a step towards a full sit and will get the puppy sitting in response to light pressure. Have the puppy’s collar in one hand and with the other make a U-shape with thumb and another finger. Apply light pressure just in front of the puppy’s hip bones, not too roughly, about the pressure you would use to pick up a tender fruit. The dog won’t like this and will start to sit to get away from it. When they do, throw a praise party for them! After some practice, they’ll sit at the slightest of pressure. Here kitty, kitty! Time to play a game! Growing up, my good friend had a guinea pig named Dudley. Whenever I called my friend, I would hear a constant squeaking in the background. I naturally assumed that Dudley was either competing for my friend’s attention or that he was a friendly fellow, trying to say hello. Either way, he caused quite a ruckus. Guinea pigs may not oink like their namesakes, but that’s because they’re not pigs at all. They’re classified as rodents and, like many other animals, they can be quite vocal about what they are feeling. While to me it seemed like Dudley made only one sound – a constant squeak – guinea pigs can actually express themselves in a variety of ways. Here are the meanings behind some common guinea pig sounds. Wheeking. This is the sound most people associate with the little piggies. It’s a loud, high-pitched squeak and it usually means that they are excited or are trying to get some attention. There may be some sort of danger approaching, but it’s more likely that they can hear you getting their food ready. Shrieking. Both higher and louder than wheeking, this sound signals that a guinea pig is scared or in pain. Shrieking can also be a call for help or a warning that danger is near. Teeth Chattering. If there is ever a time to avoid snuggling your furry friend, it’s when he’s chattering his teeth. This means that he is upset or angry, and he will usually also raise his neck fur (to appear as large as possible) and start rocking back and forth. That is one angry little piggy. Whining. If you wanted to be left alone – or were just generally annoyed – you’d probably start whining too. Guinea pigs will whine when another pig is harassing them or if a human is petting them in a way that they don’t like. Yes, apparently even guinea pigs aren’t above whining. Muttering. Sometimes when they run along the floor, guinea pigs sound almost like they are muttering to themselves. This just means that they are happy, and are enjoying doing their own thing. Purring. As you would expect, purring means that a guinea pig is content. He may purr when he is enjoying your affection, or even just when grooming himself. Rumbling. This is a deeper sort of purr and means that your guinea pig has one thing on his mind. That’s right, he’s in heat! To impress another pig, they will also sway their hips and walk around the object of their affection. Ooh-la-la! Watch out if they learn to bat their eyelashes! Chirping. This may be the most mysterious of all guinea pig sounds. Some owners will never hear chirping, and some guinea pigs will never chirp. As the name implies, it sounds just like a bird’s chirping. While chirping, a guinea pig will appear to be almost in a trance. All of the other piggies will stop to listen, but once the song ends, they will all return to their activities as if nothing happened. 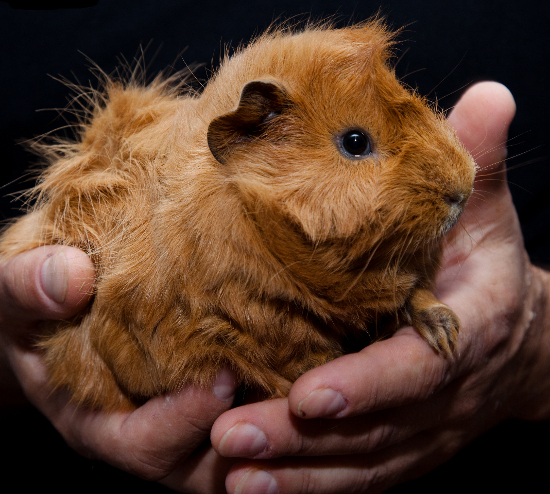 No one knows for sure why guinea pigs chirp, but some owners believe they do it just for fun! Of course, body language also plays a big role in guinea pig communication. When guinea pigs are stretched out on the floor or cage bottom, they are completely relaxed, much like us on the couch. They will touch noses to greet each other, or if the meeting isn’t as friendly, they will try to demonstrate dominance by stiffening their legs. If you are petting your rodent chum and he isn’t enjoying it, he will throw his head back, as if throwing your hand away. A final amusing behaviour, and my personal favorite, is ‘popcorning’, when a guinea pig is just so happy that he jumps straight up in the air, like a kernel of corn in a hot pan. It’s like he just can’t contain all the happiness he is feeling! Much like any other relationship, if you pay attention to what your guinea pig is telling you, it will improve both of your lives. Had I paid more attention to dear Dudley back in the day, maybe, just maybe, I would’ve heard the elusive chirping of the guinea pig. Now that would’ve been something. Looking for examples of why dog is man’s (and woman’s!) best friend, I turned first to Cinder, my 13 year-old Lab-Border Collie, for a little inspiration. Regrettably, she was well into her afternoon nap under the kitchen table and much too deaf to hear my calls. With my primary source out of action, I had little choice but to take drastic measures. I meandered over to the public library and made my way to the most logical spot to start my search, the children’s section. Browsing the shelves my eye spotted the perfect book with which to start my research into the Canis lupus familiaris. Pulling a slim, hardcover book, aptly titled Dog, off the shelf, I felt I was being watched. I turned around to see a young girl, clutching a book about cats, glaring at me. She immediately informed me that “Dogs are grodey,” and that “Cats are far superior.” Not wanting to be outdone, I reminded her that dogs, like Laika, have been to space. Unimpressed, she retorted that cows can jump over the moon whenever they want. Then, with a turn of her heel, she left in triumph. Outwitted by her youthful logic, I began to wonder what kind of offspring a dish and spoon would have. Dishoons? Spoonishes? Shaking myself back to reality, I moved over to the tables to peruse my book. Regrettably, I realized much too late that the tables and chairs in the children’s section are, well, child-sized. By the time I plopped down into the chair my knees were past the point of no return. Nevertheless, with knees neatly tucked up under my chin, I set about the task of reading the book. Thankfully, I hadn’t gotten more than two pages in before finding one of the reasons dogs are man’s best friends. Since man domesticated the dog, the two have enjoyed some 12,000 years of friendship, give or take half a decade. That’s one heck of a long time to be friends, and it shows. Both dogs and humans have an almost eerie way of being able to read each other’s non-verbal cues and dogs beat out any other animal at picking up on our cues. They can know when a nod means, “The treat is under the third bowl,” while playing a version of the shell game with them, or when that same nod means, “Get out of the way,” while rushing out the door. Strangely, Cinder can also tell when I’m opening the fridge for drink or food. If it’s the latter she trundles into the kitchen to claim her rightful portion – all this in spite of the fact she’s stone deaf. Which brings me to another point. Cinder, like other dogs, does more than just mooch her share of the food. In her prime she earned some of her keep as a working dog by pulling a sled laden with newspapers in the winter months. She is also the best exercise plan I’ve ever invested in. She’s a trusted personal trainer I can’t ignore. Nothing says “Get out of bed and take me for a walk!” like a cold nose on your arm. The tasks that dogs perform around the world are as varied as dogs themselves. They even help find truffles! Regrettably, I am told, that the truffles dogs find are of the fungal variety, not the chocolate kind. 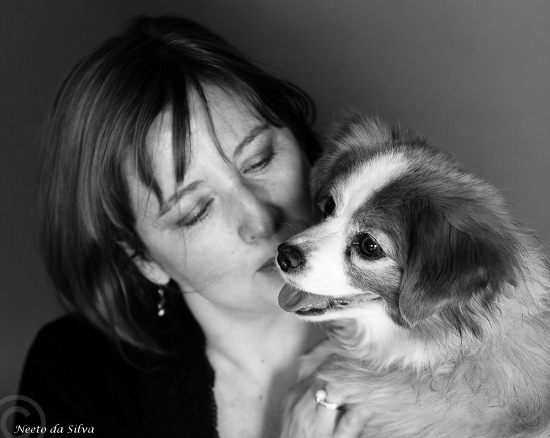 However, the universal relationship that exists between humans and dogs is undeniable. It is loving, kind and like nothing else that can be witnessed on this earth. So, despite the fact that I won’t be able to have Cinder find chocolate truffles for me, I return to her, knowing she’ll be waiting to greet me when I get home, with her leash in her mouth and ready to get me my day’s exercise. Last fall, after a routine visit to the groomer, I was surprised to learn that Lucky Charms, my eight-year-old Shih Tzu had fleas! Having lived through a lice infestation in my teens, the thought of playing host to another parasite made my skin crawl. I swiftly started my research about how to get rid of the itty-bitty pests and make sure they never came back! First, the basics. Fleas are small wingless insects adapted to feeding on the blood of their host. While different species of fleas will specialize as parasites on specific warm-blooded vertebrates, including dogs, cats, and humans, they may use other mammals as a host as well. Fleas are a nuisance for many reasons. Their bites cause an itching sensation which can remain itchy and inflamed for up to several weeks. 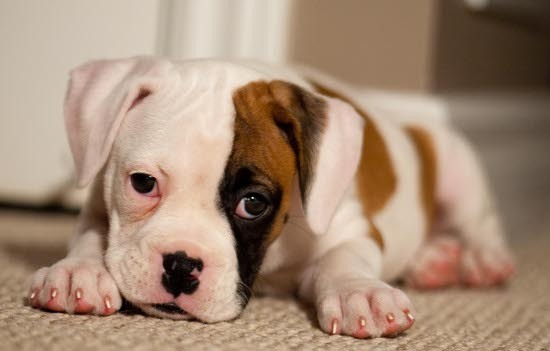 Some animals may even suffer allergic reasons to flea saliva and develop flea bite dermatitis – a skin condition causing extreme itchiness, thickening of the skin and skin lesions. In other animals, however, the only way to spot a flea infestation is by noticing dark specks in their coat or the fleas themselves. (If these specks are indeed flea droppings, they will “bleed” red when placed on a damp paper towel, if they don’t, the specks are most likely just dirt). According to the Companion Animal Parasite Council, broad spectrum parasite control should be administered year round to protect against all parasites, not just fleas. Methods of parasite control include, shampoos, dips, powders, sprays, and oral medications, however, the most popular and vet recommended are Advantage and Frontline — monthly topical applications for both dogs and cats. While effective, the active ingredients in these therapies are insecticides, which can leave behind a high chemical residue or be absorbed into the animal’s subcutaneous fat layer. Meanwhile, labels on these therapies warm no to get these substances on your skin, to wash your hands and to keep away from children. For this reason, natural flea remedies are becoming quite popular alternatives to the conventional treatments. Natural and organic sprays, shampoos and collars are available on the market; although , contrary to what the label might say, these may not always be 100% natural. 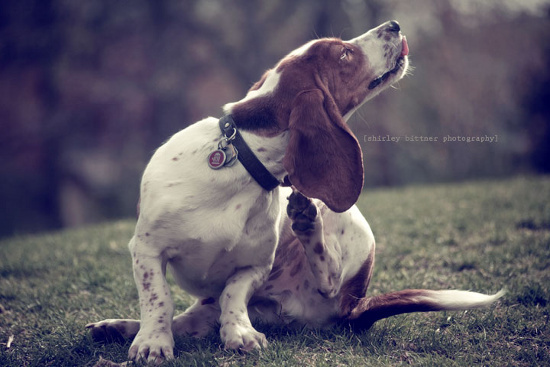 Instead, the easiest and cheapest way to repel fleas is to use what nature has given us. 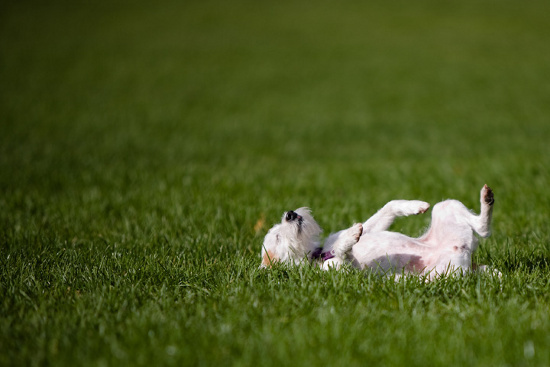 Research conducted in 2003 and 2004 by Cheryl Lans examined three natural treatments for flea problems. At the first sight of fleas, pets were soaked with a strained infusion of two cups of packed lemon balm, one cup of boiling water and four cups of warm water, left to steep for 30 minutes, then allowed to air dry. This treatment was repeated twice a week. Diatomaceous earth was also sprinkled on the pet’s skin. This fossilized algae has physico-sorptive properties which cause the fleas to dehydrate and die. Lastly, a spritzer was made with a strained concoction of citrus peels in one cup of water steeped overnight and also allowed to air dry. Lans’ study concludes that all methods were effective in controlling fleas. While pet parents are left to decide on the best action plan to prevent, treat and control fleas, both conventional and holistic wisdoms agree that the best way to protect your pet against fleas is keeping them and their environment healthy. This begins with a thorough cleaning of your home. 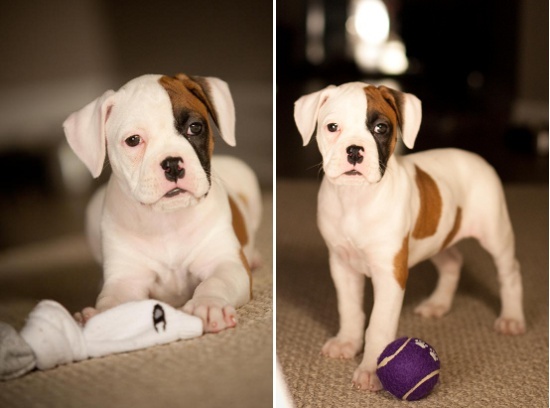 Pet’s bedding should also be washed and tumble dried weekly. Lans adds that leaving fresh crushed lavender stems in the bedding also repels fleas. 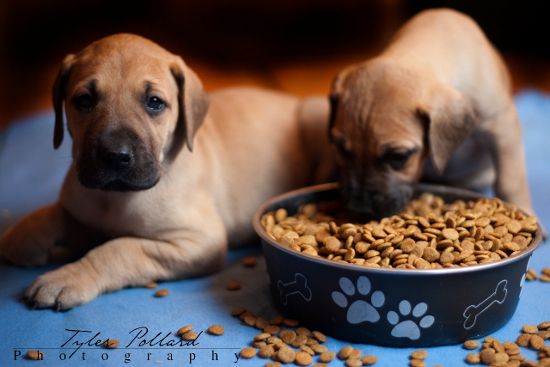 When it comes to the health of your pet, optimal nutrition is essential. To repair unhealthy skin feed your pet a proper diet. Frequent grooming is also important as it allows you to keep an eye on the condition of your pet’s coat and skin, not to mention you can catch those pesky parasites before they become an infestation. 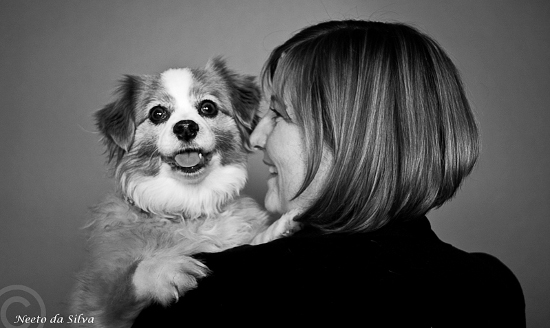 As always, when it comes to the health of your pet, communicate with your veterinarian. In Lucky’s experience, that one and only flea bath she had at the groomers took care of her flea problem. Currently she enjoys weekly baths as well as a weekly citrus peel spritz. Fleas now cower at the sheer thought of invading our home, and Lady Luck smells nice too!